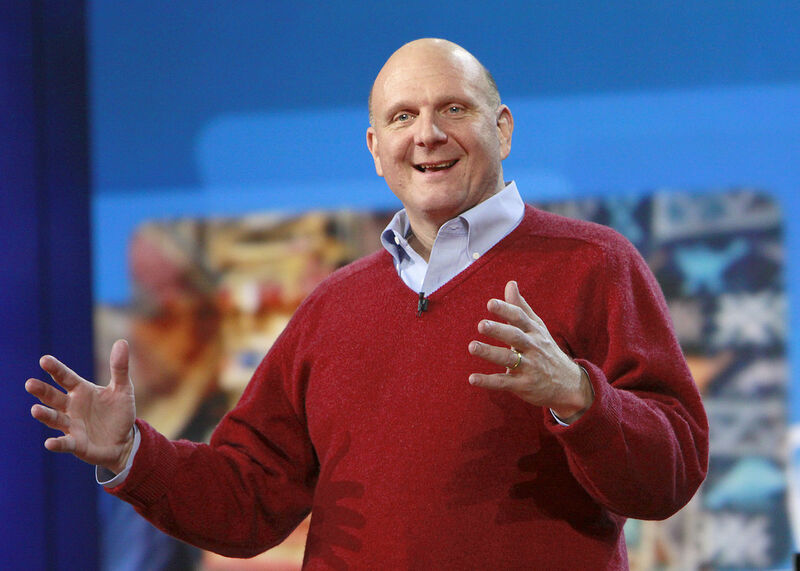 CEO who led the software giant for 14 years, will purchase the Los Angeles Clippers. Statements by both Shelly Sterling, co-owner and estranged wife of Donald Sterling, as well as the National Basketball Association (NBA) confirm the purchase at $2 billion. If this proposal is given approval by the league (requiring three-quarters approval by the associations owners), it would represent the largest purchase of a team in the NBA’s history, beating the sale of the Milwaukee Bucks earlier this month for $550 million multiple times over. It would also be the second largest for a North American Sports franchise, beaten only by the $2.1 billion purchase of the Los Angeles Dodgers in May of 2012. The Clippers have seen a fair share of controversy over the past month after a recording of Donald Sterling was released to celebrity news site TMZ, where he was revealed to have made racist remarks. He was then given a lifetime ban from the NBA for the remarks, and a vote was to be called on June 3rd regarding his ability to maintain ownership of the team. 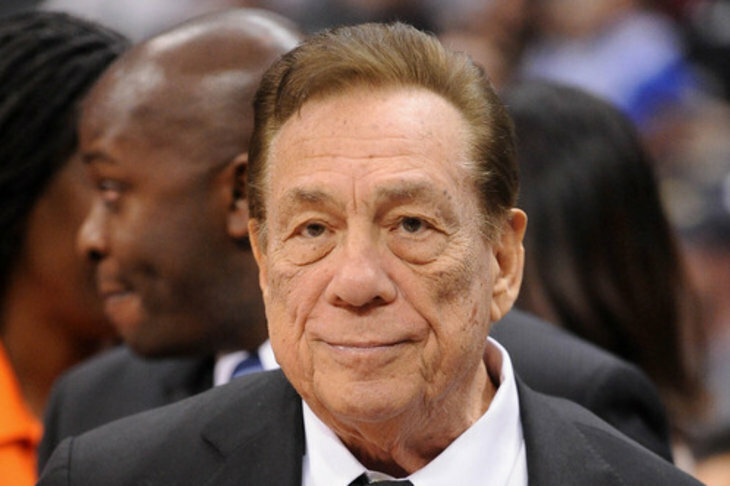 Mr. Sterling has since counter-sued the NBA for $1 billion, claiming within the lawsuit that such a ban was “unconstitutional, in breach of contract, in restraint of trade” as well as being “malicious and oppressive” and making it clear he will not go down without a fight. ESPN reported that Sterling’s approval was not required for the sale as he was deemed mentally unfit to conduct business by the trust. The NBA has since cancelled the vote from its Board of Governors that if passed would have forced the Sterlings to sell the team in the wake of the purchase deal.